The Pure Classic is a very pleasant watch. It is a "Secret" 2010 model, not mentioned in SIHH press kit nor in any advertising materials. 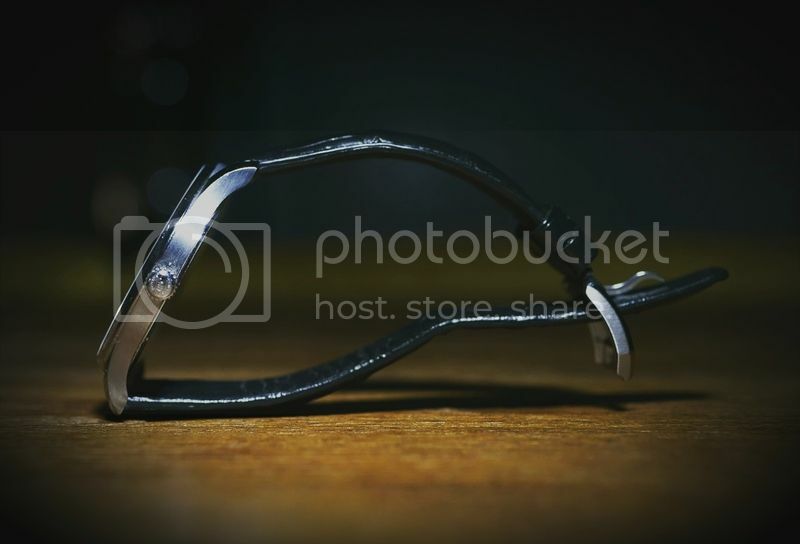 In compliment with the classic design, the Pure Classic is rather thin. 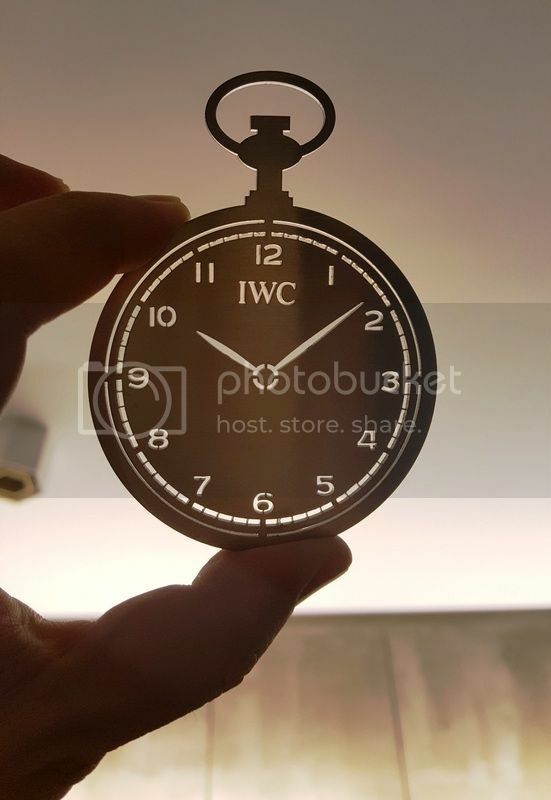 IWC doesn't make such thin movements in recent years, so this one housed an ultra-thin movement from Piaget. Quite a class for non in-house movement I would say. I spotted this Xmas decal in the IWC Christmas Party two months ago. 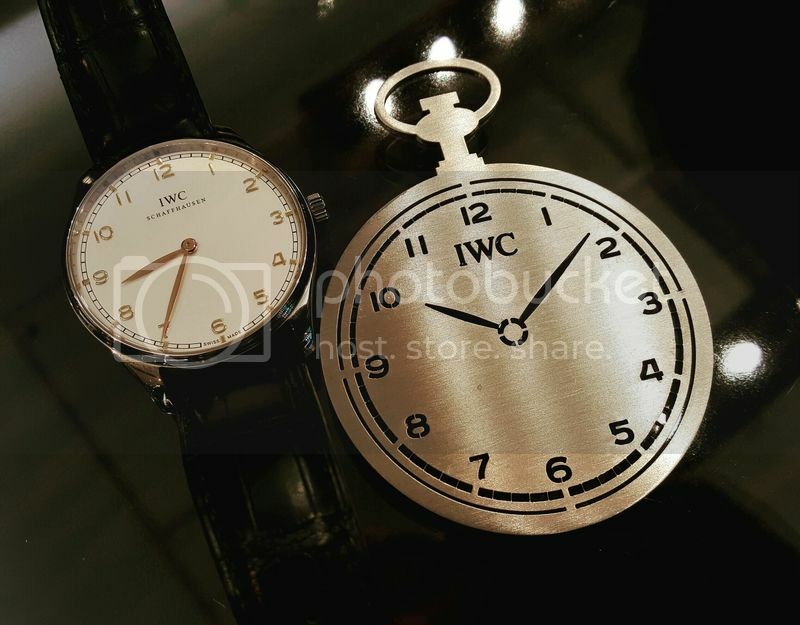 I was surprised that these two share the same dial design, the Pure Classic is the only watch recently from IWC that features all twelve numerical indexes on the dial. love them, love both of them. Cheers. 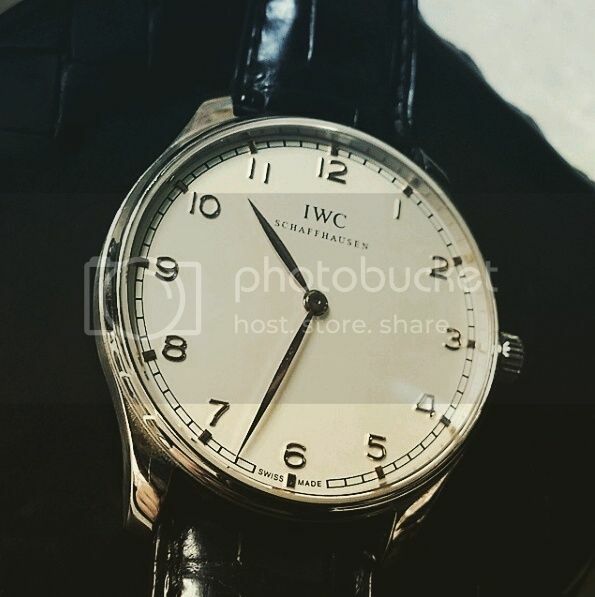 Previous Topic: When are the new IWC pieces will start showing?